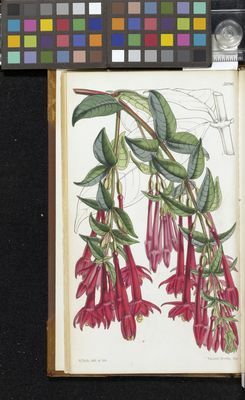 Genus: Fuchsia Plum. ex L.
Fuchsia simplicicaulis Ruiz & Pav. This species is accepted, and its native range is Central Peru.